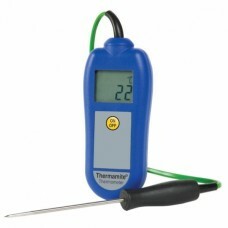 We stock a range of Catering Thermometers suitable for the food industry, calibrated probe thermometers which include a calibration certificate, as well as a number of options to suit every budget or kitchen environment, speciality fridge or freezer thermometers, steam thermometers for coffee baristas, Jam thermometers, Infrared and digital timers. 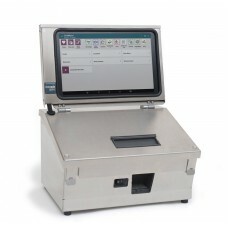 Our main Supplier of thermometers is the ETI Electronic Temperature Instruments, a leading manufacturer of Catering Thermometers for over 35 years which provide a fantastic range to choose from. 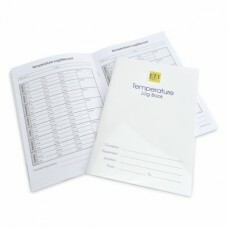 When ordering your probe thermometer don't forget to order probe wipes for cleaning and a temperature record book and food hygiene stickers, to keep your kitchen compliant with food safety regulations. 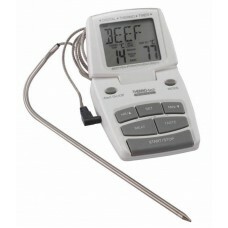 This high specification Master Class digital timer measures the internal temperature of meat as it i.. This Countdown/up timer has a loud audible alarm. 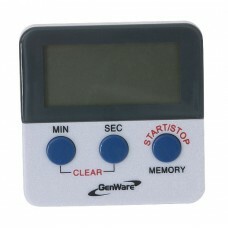 The timer is fully programmable allowing the.. 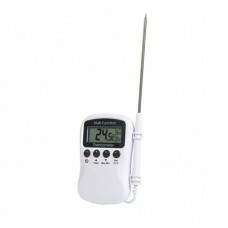 This fridge or freezer thermometer features a clear LCD display, max/min, audible alarm and incorpor.. 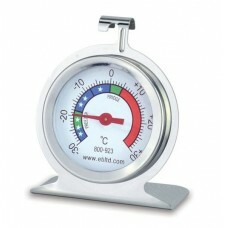 This stainless steel, fridge/freezer thermometer has a 50mm dial face. 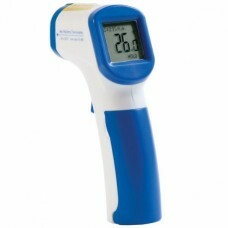 The thermometer indicat.. 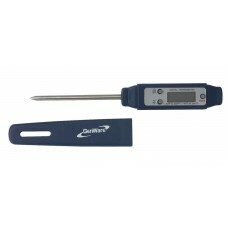 The multi-function probe thermometer is a compact, and easy to use thermometer ideal for restaurants..
Microsafe disinfectant probe wipes measure 130x130mm approx there are 200 Wipes per tub. 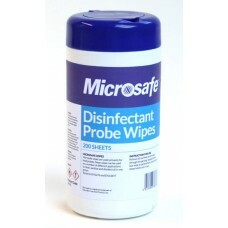 Probe wipes.. This stainless steel cooking thermometer is perfect for measuring exact setting points of jams, suga.. 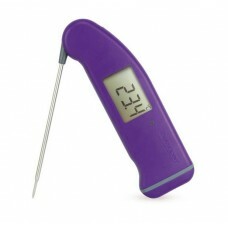 The SuperFast Thermapen® 4 is an extremely popular food thermometer, probably the fastest reading co.. 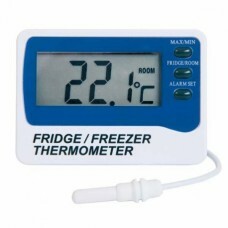 In every commercial kitchen each fridge, freezer or cold cabinet should have its own temperature log.. 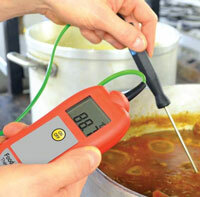 The ThermaLite® digital thermometers display temperature over the range of -39.9°C to 149.9°C with a.. 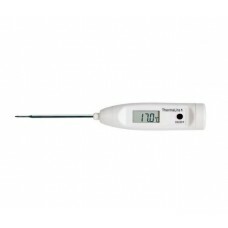 The Thermamite® probe thermometer offers accuracy, flexibility and ease of use, coupled with the dur..
A waterproof probe thermometer that can easily fit in your jacket pocket, The thermometer is great v..